Tea is a nuanced, flavorful drink enjoyed throughout the world through its many varieties. 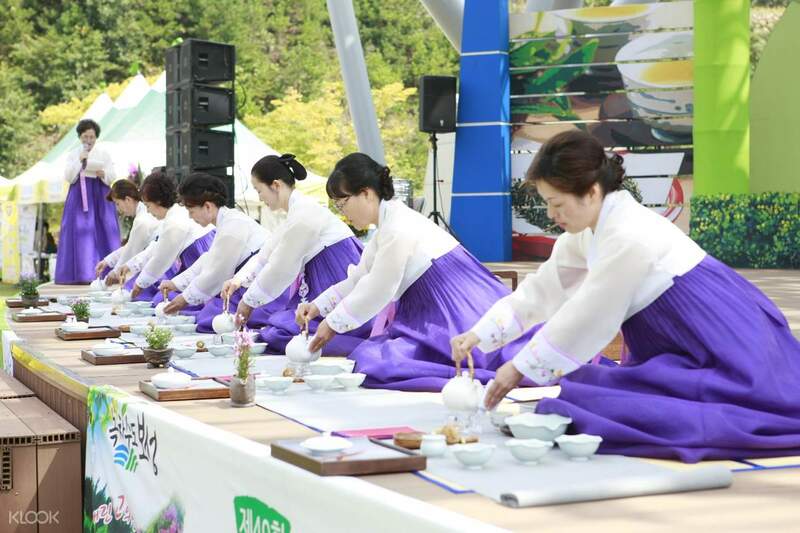 Green tea remains king, however, and in the Boseong Green Tea Festival 2018, you'll discover exactly why this drink has become the hallmark of Asian, especially Korean, culture. After meeting your group and departing from your selected pick up place, you'll head to Boseong itself for the festival. 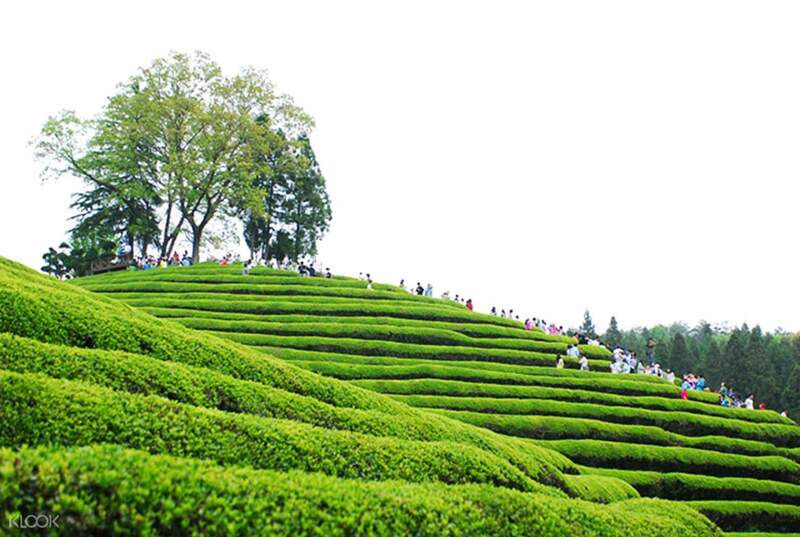 Boseong is considered the birthplace of the tea industry in South Korea, and is the largest tea producer in the country. Here in the festival, there are numerous activities that will help you appreciate this popular beverage more. 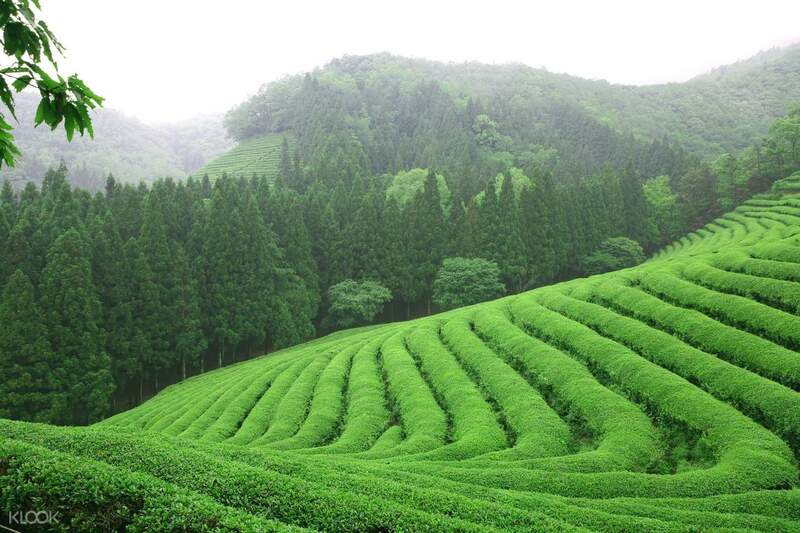 You can venture out into the fields of lush green tea for a hands-on experience program that will teach you about tea and tea-making. Get the chance to pick tea leaves, learn to make tea the traditional, sometimes ceremonial, way, and enjoy some green tea snacks. 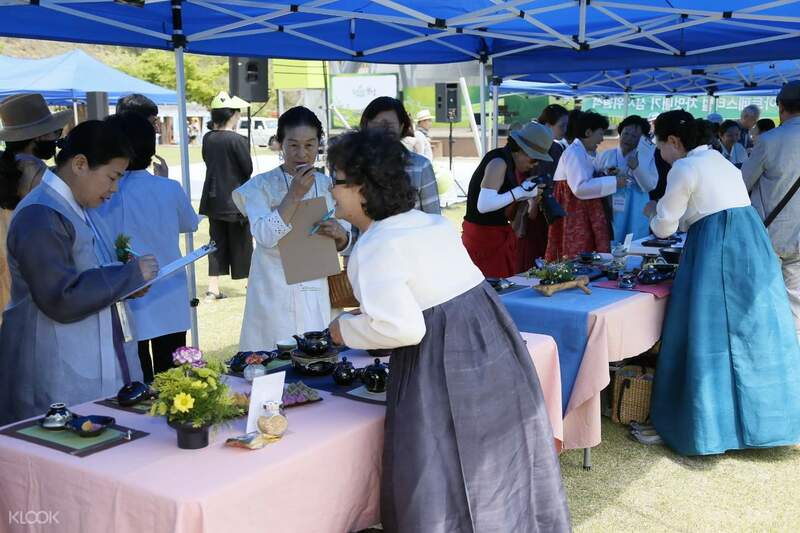 There will also be a tea exhibition, will give you an idea about the long history of tea and the types of tea that can be enjoyed in Korea. There are also a number of celebratory performances you can watch and enjoy, an art market, and more. You'll depart Boseong at the end of the day with a far richer understanding of tea culture, and what lies past the green leaves. the best place I've seen during my stay here. It's a 5 hours drive from Seoul but it's worth it. I'm in awe with its majestic sight. the best place I've seen during my stay here. It's a 5 hours drive from Seoul but it's worth it. I'm in awe with its majestic sight.